Disney is known for a lot of things. At the top of the list, however, are their theme parks. 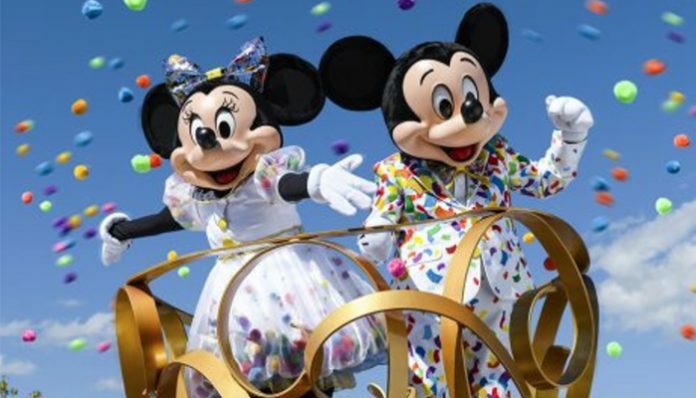 There are two in the United States—Disneyland Park in Anaheim, California, and Walt Disney World in Orlando, Florida. 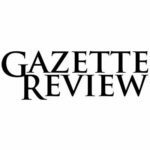 As expected from two of the most-visited theme parks in the world, they both feature dozens of rides, shows, and events. Separated into different “lands”, the parks play with various themes that are contingent with Disney. When it comes to customer service, they always go above and beyond for their guests. Take their rides, for example. If something ruins the experience (e.g. flash photography, no music) for you, let the cast members know and they’ll be happy to let you ride on it again. The parks also cater to different groups. 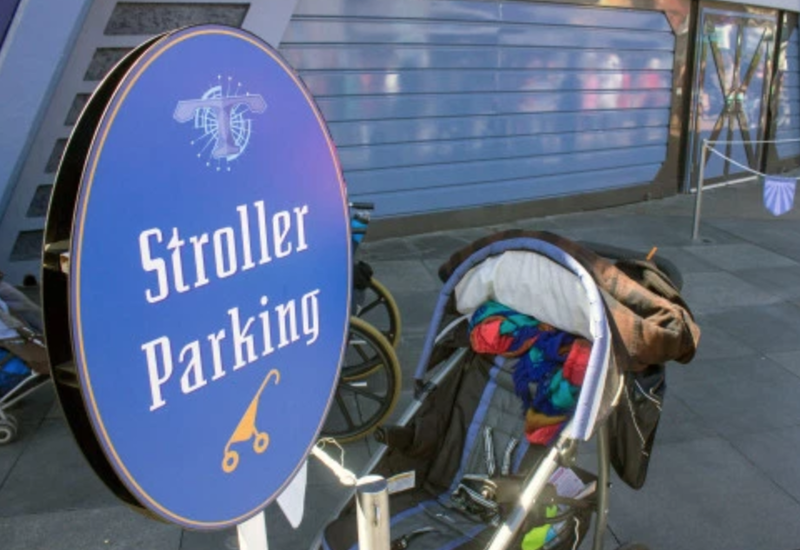 Surely, you’ve walked into those stroller parking areas that are geared toward families? Not just that, but for many years, both theme parks have offered designated smoking areas for their guests. Off to the side, they allow smokers to take a break, away from the main sections of the parks (let’s face it, no one wants to wait in line breathing in second-hand smoke). It was announced last week, however, that Disney will be implementing some new changes at the California and Florida parks. Last week, however, it was announced that the company will be removing all of the designated smoking areas in Anaheim and Orlando. Effective May 1st, these changes will help with the large crowds that are expected with the opening of the new Star Wars-themed area. In other words, Disneyland Park and Walt Disney World will both be smoke-free. The new rule will also apply to their water parks, Downtown Disney, and the ESPN Sports Complex. As far as Disney Springs goes, it looks like they’ll be keeping their smoking areas—for now, anyway. Those who want to smoke will have to go outside of the park entrance. They will also be able to do so at designated areas inside the Disney hotels. Planning on going to the park with your young ones? You might want to double check whether or not your scroller meets the company’s new requirements. 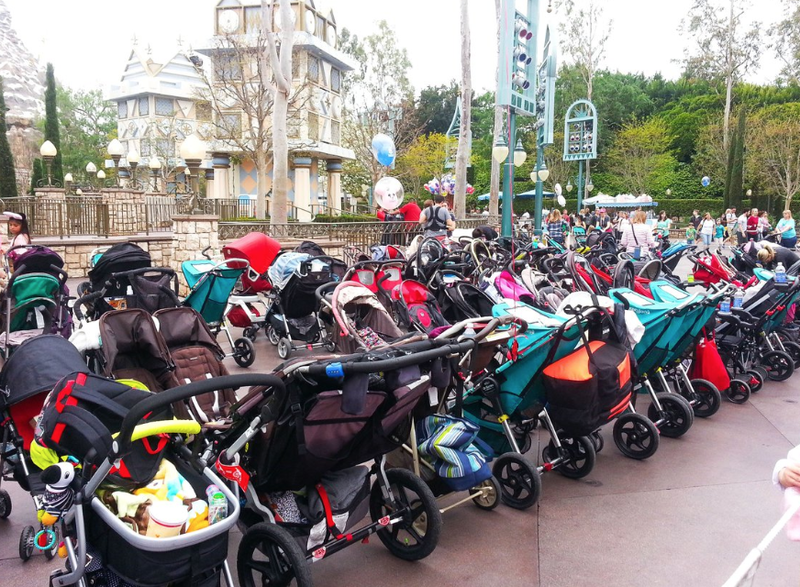 As of May 1st, Disney will be limiting the types of strollers that can be used at the parks. More specifically, they will have to be no bigger than 31” wide and 52” long. Not only that, but stroller wagons will no longer be permitted. Allegedly, this will help with the congestion and make the parks more enjoyable for everyone. Perhaps the strangest change, however, is that they will be banning loose ice. Yes, the ones that you put into drinks. Most people don’t carry ice with them at the parks just to put them in their drinks though. No, they put them in their coolers so that they can keep their beverages cool. What better way to freshen up than with a cold drink, right? Some also use dry ice—that will also be banned, unfortunately. The reasoning? Disney wants to speed up the security checks at the entrances. When you think about it, it makes sense. They’re anticipating large crowds for the new Star Wars-themed lands (the fact that it’s opening during the summer definitely doesn’t help either). If everyone brought a cooler with them, the bag check will slow down. There’s good news, though. Reusable ice packs will still be allowed. 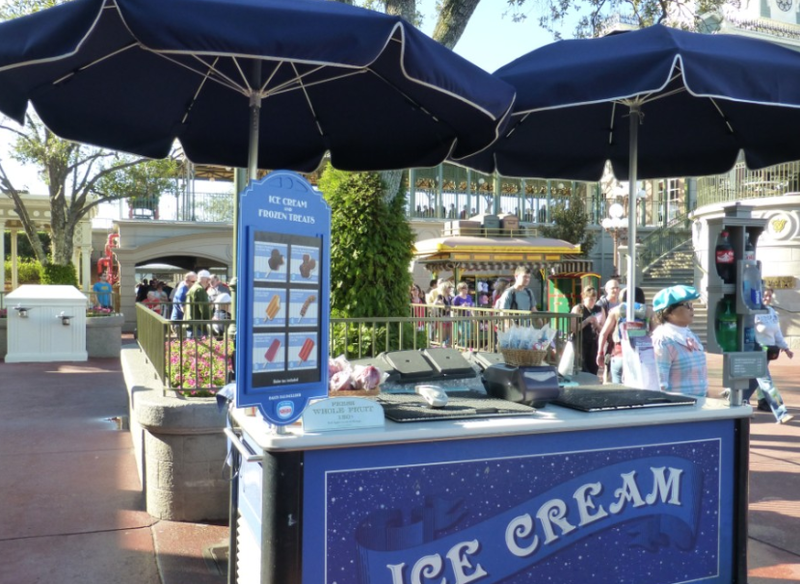 On top of that, you can ask for free ice at the food stands at the parks (actually, they always had this). Looks like there’s hope after all, for those of us who like cold drinks!